Which TomTom do I have? - Which Sat Nav? Home » TomTom » Which TomTom do I have? Last week I was having an issue with one of my TomTom devices. The screen kept freezing as I searched for my destination point. A quick search online for a solution meant that I needed to find out exactly which TomTom do I have? How then do we find this out? There are loads of different TomTom devices available on the market. Many of these have been discontinued by the manufacturer but are still available to purchase on a number of online sites or outlet stores. If your looking at the TomTom it can be rather difficult to establish which model you have. If your like me you probably throw out the packaging and the box that come with your device. Most manufacturers tend to only provide a “Quick Get Started Guide” with a GPS. This isn’t really a big issue as most people can access the full instruction manual online. It does however result in everything but the sat nav and the associated cables being disposed of once you have confirmed everything works correctly. How then can we find out exactly which TomTom model do I have? There is no ‘magic’ sticker on the TomTom. There is nothing concrete to tell you that you have a “TomTom Go 5000” or “TomTom One Classic”. However, there is a sticker with a serial number. Each and every TomTom device has this sticker located somewhere. Most of the time this can be found beside the barcode. Depending upon which device you have this sticker may be a little tougher to find. Here is a helpful photograph that was published within the TomTom forums. It rather usefully highlights the areas where your serial number may be located. Once you have found your serial number you will need to note the first two characters. Choose one of the links below (depending upon where you are located) and put these characters into the box. 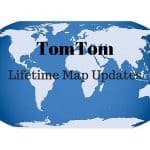 US Devices – Which TomTom device do I have? 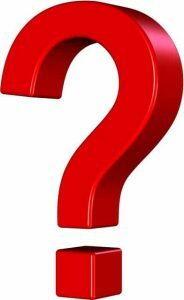 UK Devices – Which TomTom device do I have? The first 2 characters of my TomTom device were “J6“. The results of the search box provided me with the following information. My TomTom was a GO 930 with 4GB internal memory and a slot for a 2GB SD Card. It also tells me that it uses TomTom HOME to connect to the computer. With this information I can search online for solutions to any issues that I may be having with the device. It’s also necessary to provide this if your looking to send a device into a repair workshop. It means that you can get the right advice from the company and perhaps more importantly an accurate quotation for the works! Let me know if the above works for you or if you need any assistance inlacing your serial number. TomTom Go 510 Review - is it really an upgrade? Wow, A while back I was actually looking for tom tom location number but I just couldn’t find it but your article has showed me and in’s and out swiftly. 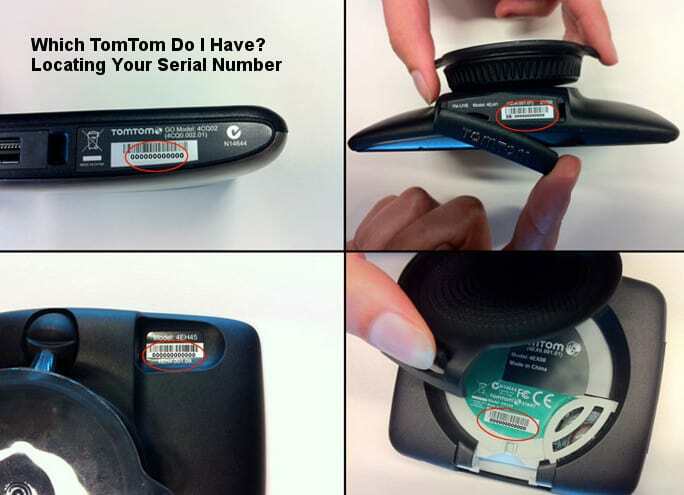 Finding your tom tom information is essential to finding solutions online to whatever problems you may have for sure. I have A US one which your link helped me locate. 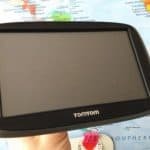 I bought my Tom Tom a few years back and really couldn’t remember the exact model. I have a few issues with it and was really getting annoyed. Its all a bit odd they don’t just write the model on it! Thanks to this article Its all sorted now, well not the problem but I at least know what I’m dealing with!